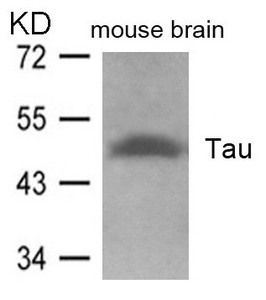 Western blot analysis of extracts from mouse brain tissue using Tau(Ab-262) Antibody. Immunogen Peptide sequence around aa.260~264 (I-G-S-T-E) derived from Human Tau. 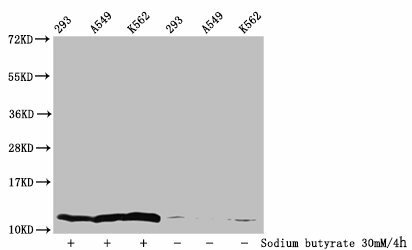 Specificity The antibody detects endogenous level of total Tau protein. Relevance Promotes microtubule assembly and stability, and might be involved in the establishment and maintenance of neuronal polarity. The C-terminus binds axonal microtubules while the N-terminus binds neural plasma membrane components, suggesting that tau functions as a linker protein between both. Axonal polarity is predetermined by tau localization (in the neuronal cell) in the domain of the cell body defined by the centrosome. 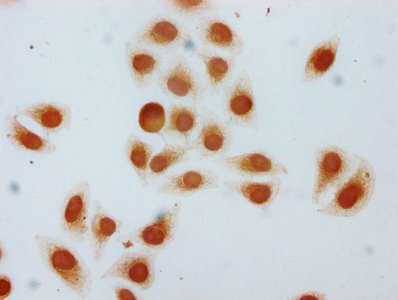 The short isoforms allow plasticity of the cytoskeleton whereas the longer isoforms may preferentially play a role in its stabilization. Timm T, et al. 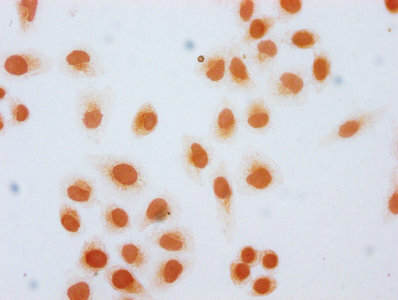 (2003) EMBO J; 22(19): 5090-5101. 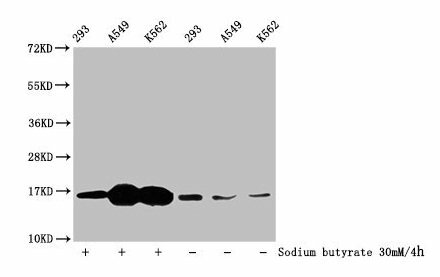 Purification Method Antibodies were produced by immunizing rabbits with synthetic peptide and KLH conjugates. 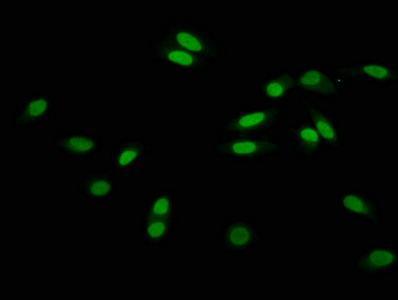 Antibodies were purified by affinity-chromatography using epitope-specific peptide.